Four hits from Kendall Mecham helped lead the way for Bellevue Wolverines Varsity over Interlake 11-1 on Wednesday. Mecham singled in the first, singled in the second, singled in the fourth, and singled in the fifth. Bellevue Wolverines Varsity grabbed an early lead. Bellevue Wolverines Varsity scored on a single by Mecham, a single by MC Tolbert, and a single by Claire Seats in the first inning. Bellevue Wolverines Varsity notched three runs in the fourth inning. The big inning was thanks to singles by Tolbert and Kama Boswell and a triple by Kelly Treves. Treves earned the victory on the pitcher’s mound for Bellevue Wolverines Varsity. She went five innings, allowing one run on two hits, striking out three and walking one. L Martin took the loss for Interlake. She lasted four innings, allowing 11 hits and ten runs while striking out three. 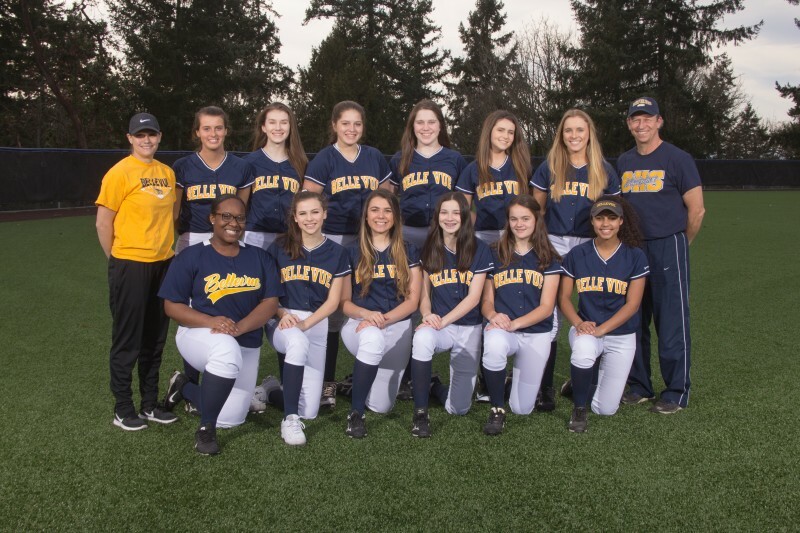 Bellevue Wolverines Varsity racked up 14 hits. Mecham, Treves, Hailey Wright, and Tolbert all had multiple hits for Bellevue Wolverines Varsity. Mecham led Bellevue Wolverines Varsity with four hits in four at bats. Bellevue Wolverines Varsity didn’t commit a single error in the field. Mecham had ten chances in the field, the most on the team. Bellevue Wolverines Varsity stole eight bases during the game as two players stole more than one. Morgan Pingree led the way with two.